The “Hon. Jacob Thompson of Miss.” as photographed by Mathew Brady. Library of Congress Prints and Photographs Division. Brady-Handy Photograph Collection. On November 6, 1848, the University of Mississippi held a celebration in honor of the opening of the college. Both Jacob Thompson, on behalf of the Board of Trustees, and George Frederick Holmes, President of the college, delivered addresses. At the time, Thompson served as a democratic congressman for Mississippi’s 1st District in the House of Representatives. Later, Thompson joined President James Buchanan’s cabinet as Secretary of the Interior. 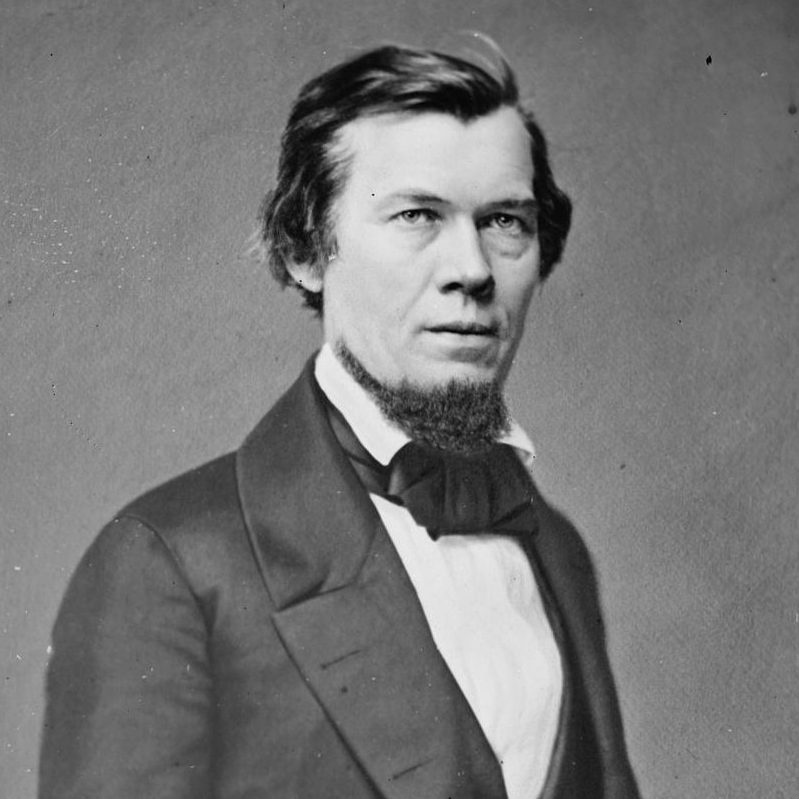 Earlier in his life, Thompson attended and worked at the University of North Carolina, another institution known for its strong pro-slavery identity. In the midst of sectional crisis, Thompson reflected the fears of many prominent Mississippians in the public sphere. They feared the rising tide of abolitionism in the North, and they believed that northern colleges indoctrinated young men with abolition propaganda. Thus, the trustees of the University of Mississippi established the college in opposition to northern colleges. Thompson believed that the university must educate Mississippi’s young men so that they may one day defend the institution of slavery itself. 1 Jacob Thompson, Address, Delivered on Occasion of the Opening of the University of the State of Mississippi: In Behalf of the Board of Trustees, November 6, 1848 by Hon. Jacob Thompson, M.C. Inaugural Address, Delivered on the Occasion of the Opening of the University of the State of Mississippi, November 6, 1848 (Memphis: Franklin Book and Job Office, 1849), 5.